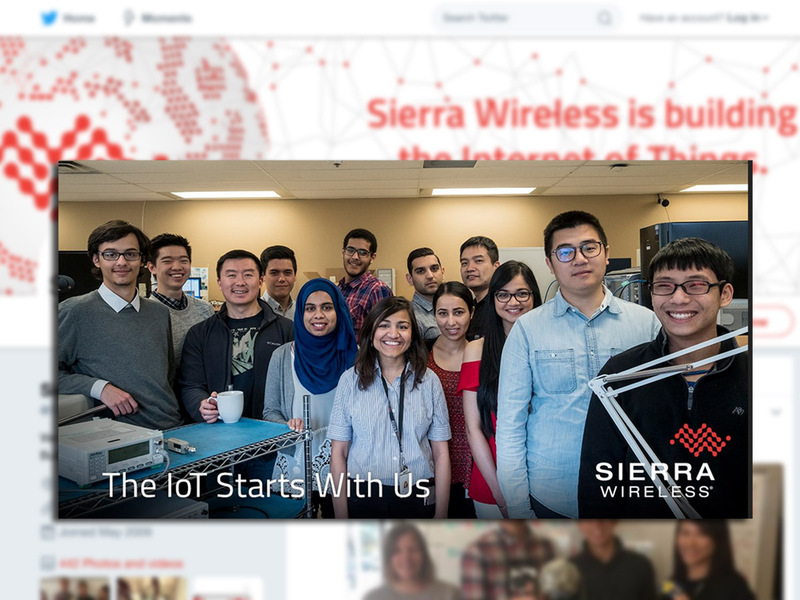 A leader in the Internet of Things technology (IoT), Sierra Wireless needed to share the benefits and values of its global culture. 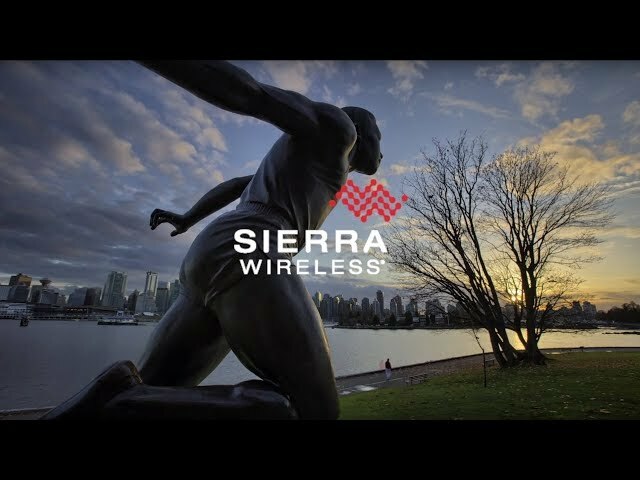 Unicycle Creative managed remote strategy and visioning sessions, then developed and produced a recruitment video filmed at four iconic Sierra Wireless locations; Hong Kong, Paris, Carlsbad and Richmond, BC. 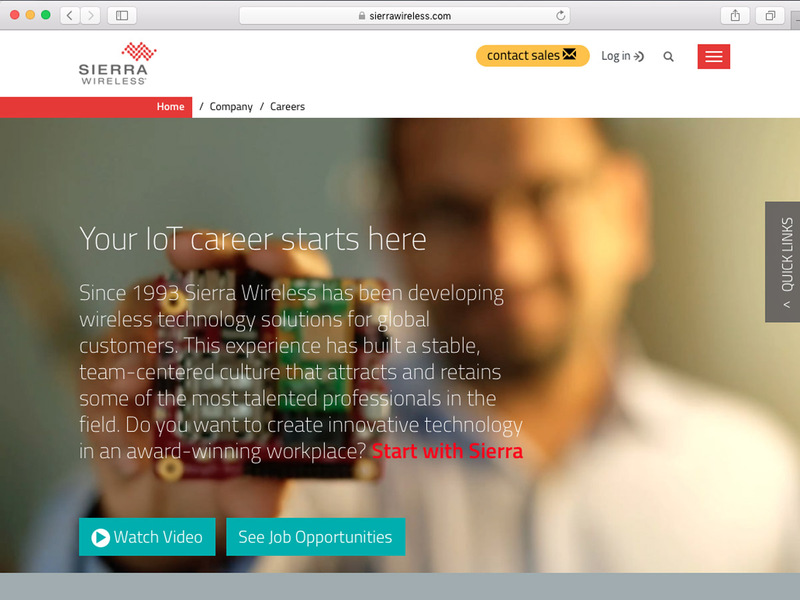 The campaign included web design and copywriting and social media content. Read the whole story on the Uniblog.